From the Temple of the Cobra main stage, to the Crystal Cave Hilltop takeover, this year’s new stage designs truly transformed Electric Zoo into a Wild Island. 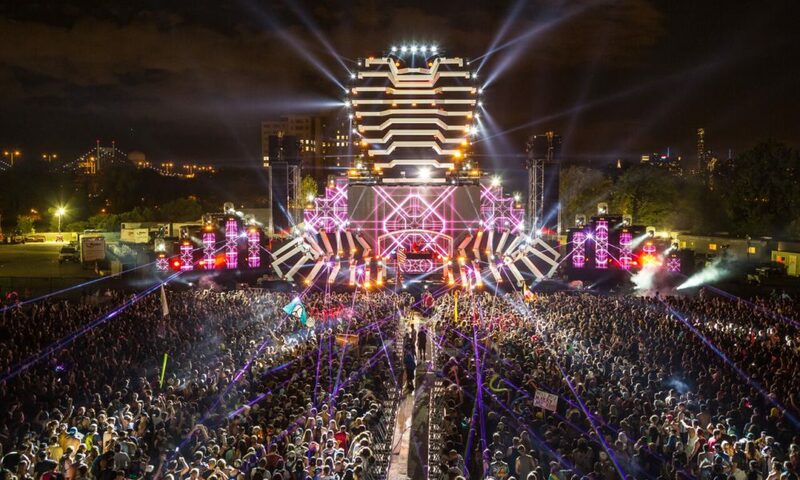 Rich in New York City culture and electronic diversity, EZoo has evolved into one of the biggest dance music festival’s in North America. Five stages made up this year’s festival grounds, sprawling across the grassy Randall’s Island Park. This year’s edition of Electric Zoo boasted a 33,000-person sold-out Sunday, nearly 85,000 total party animals, and more than 100+ DJs and performers.